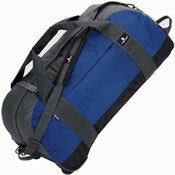 Here on B for Bag you will finde wide range of duffel bags and sport bags. They come in different sizes to suits your travel needs. Travel duffel bags come in all shapes and sizes. Whether you are packing light or checking your duffel in, you will be able to find the right duffel bag for your trip at B for Bag. Travel duffels are flexible and many like to pack hand held expandable duffel bag to use on their way back, e.g. if doing some shopping. 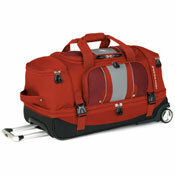 Wheeled duffel bags are popular by those that prefer the soft expandable shape of duffels to more rigid suitcases. Wheeled duffels come in all sizes and can be great carry-on luggage as well as flexible check-in bag. Gym duffels are the right size to fit your gym gear, including shoes, toiletries, towel and change of clothes. The most sophisticated gym bags have separate compartments, e.g. for the gym shoes, and exterior pockets for organization. 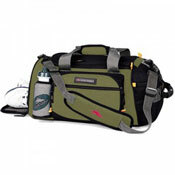 Most come with shoulder straps allowing you to carry the bag on the shoulder if preferred. 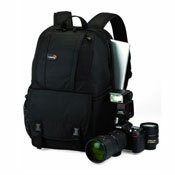 Camera bags are great, if not essential, when travelling with expensive camera equipments. The best camera bags protect your camera but are also discreet looking, e.g. not drawing attention to the fact that they are holding expensive equipments. Picnic bags are imperative for those that enjoy days out, whether at the beach or enjoying a walk in the countryside. 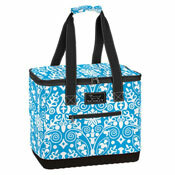 Picnic backpacks are great when walking while coolers are great idea if you are heading for the beach. Golf bags are indispensable for all golfers as they protect the golf gear when not in use (e.g. while commuting). While good golf club travel bag is essential when going on a golf vacation. You can get hard and soft case golf bags but there are pros and cons to each. 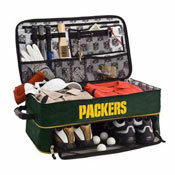 You can also get special golf organizing bags for your other golf gear, like golf apparel and golf shoes. Ski bags are necessary to protect the ski gear when not in use and when commuting to and from the ski resort. You can get hard and soft ski luggage. If you are flying with your skiing gear, you need the best protection you can get, i.e. 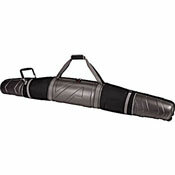 fully padded or hard-sided ski case. While less padded ski bag would be more suitable if travelling by car as easier to maneuver into car trunks and ski racks. B for Bag hopes you enjoy browsing through our extensive selection of duffel bags and sport bags. We are confident you will find what you need.